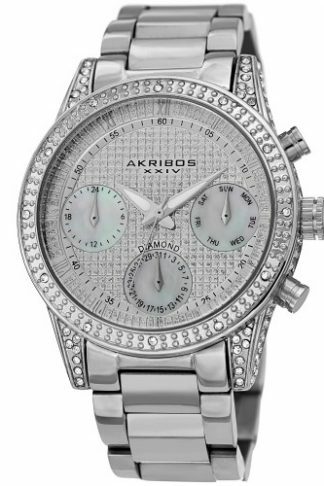 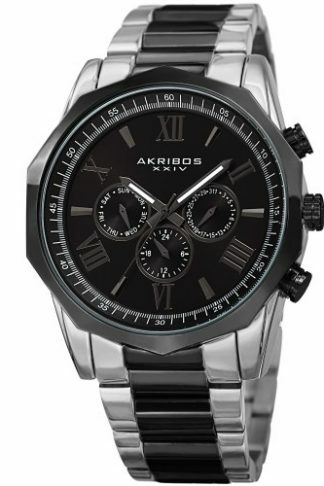 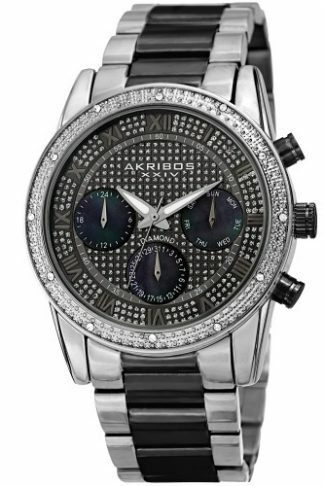 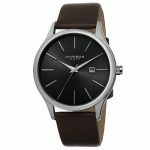 This men’s timepiece from Akribos is a perfect example of classic design meets modern style. 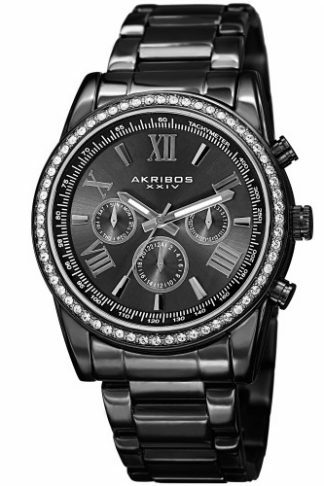 The high polished case is adorned with a rounded bezel, and the dial is decorated with a brushed sunray finish. 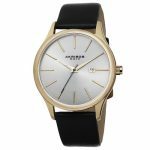 Each of the ultra slim stick markers is hand-applied to the dial for an extra level of depth and craftsmanship. 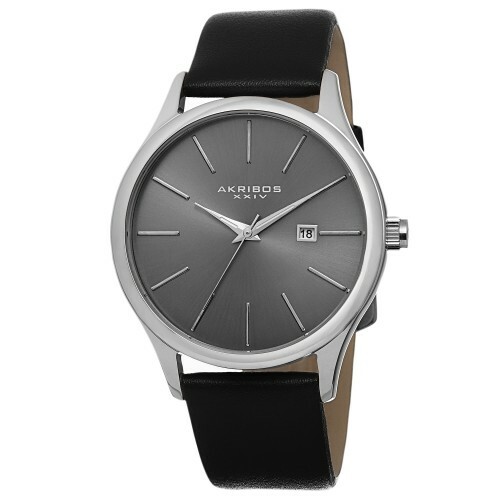 Inside, a reliable quartz movement powers the three hand and date functions. 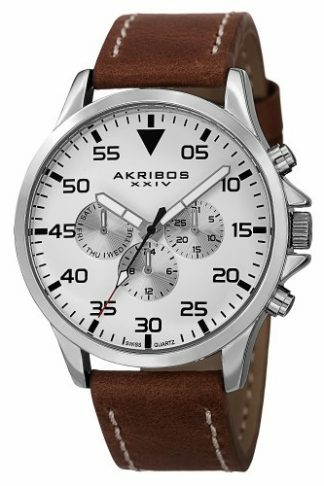 Finally a leather glove style strap completes its striking presence.